The Couples’ Choice Awards represents the top five percent of the WeddingWire local vendor community, comprised of over 200,000 Wedding Professionals throughout the United States, Canada and abroad. The winners are determined by recent reviews in recognition of excellence in quality, service, responsiveness and professionalism within the wedding industry. 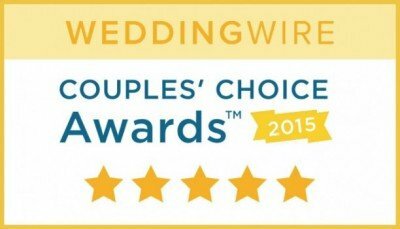 The WeddingWire Couples’ Choice Awards are selected solely based on the reviews from past clients on WeddingWire, the nation’s largest wedding review website, featuring over two million newlywed reviews. We would like to give a big THANK YOU to all of our past newlyweds that took the time to leave awesome reviews on our Wedding Limousine Service!